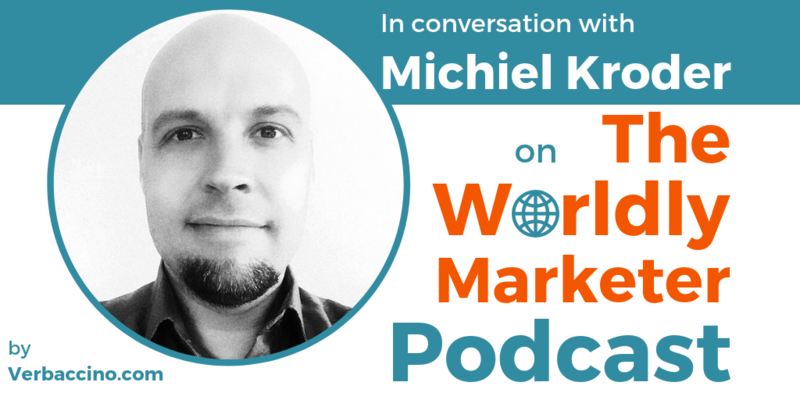 Michiel Kroder is a copywriter and localization expert based in the Netherlands. He helps entrepreneurs and business owners find clarity in their messaging by crafting strong, authentic and persuasive marketing content for multiple media. With a background in creative writing, copywriting and journalism, Michiel has been creating, editing and managing online content for over a decade, most of which he spent working in the video games industry – first at Commodore Gaming, then at Nintendo of Europe. Michiel also worked at the Amsterdam office of Blast Radius, a global digital marketing agency headquartered in Vancouver. In his role at Blast Radius, he was responsible for managing digital content for Microsoft Netherlands, and for monitoring Dutch social engagement around their products and services. Since 2015, Michiel has been working as a freelance content creator from his home in Uithoorn, just south of Amsterdam.